The workshop is open to absolute beginners and experienced dancers alike, starting from the basic step a few showy moves and a good workout. The workshop has two sections; the first section gives you a short fun routine and the second section focuses on developing the steps you’ve learnt in the first section, introducing a freestyle aspect (but in a structured way). This will give you the confidence to charleston anywhere. Weekly class in Morley – Hot Charleston Weekly! 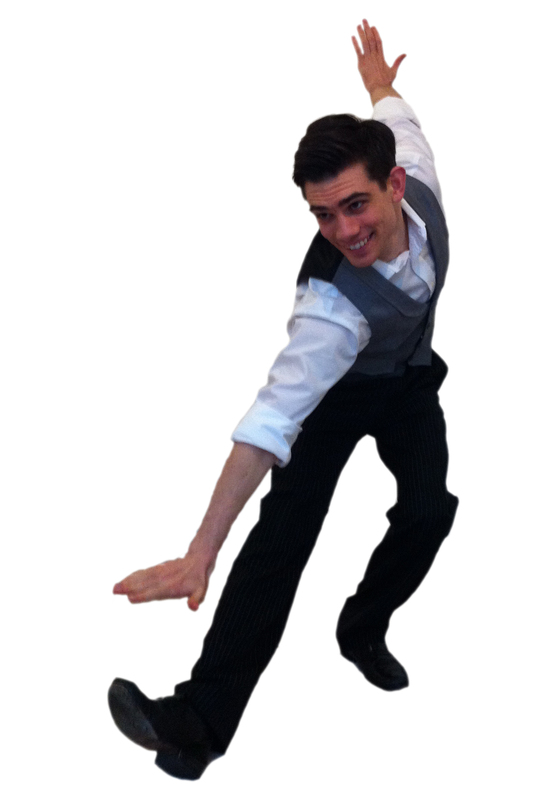 We now have a Hot Charleston Weekly class every Tuesday night, 8-9pm at Activ Zone in Morley. These classes replace the Lindy Drop classes and will feature solo Charleston and vernacular jazz. Open to all, including absolute beginners. Swing Dance Leeds also runs solo Charleston workshops outside of Leeds, check the ‘Upcoming events’ section on the News page for more info. You can hire Swing Dance Leeds to run a solo Charleston workshop for a party/ event, it’s easy to pick up gets people on the dance floor and lead:follow ratios are not important. Email swingdanceleeds@gmail.com to book.